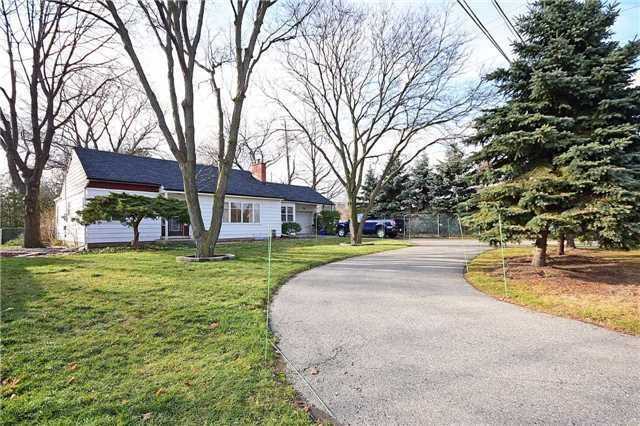 I have sold a property at 1562 Southdown Rd in Mississauga. Great Location For This Charming Home On Large Lot. Gracious French Doors From Dining Room To Sunroom Overlooking "Park Like" Back Yard With Sunny Exposure! Convenient Location To All Transportation, Highways, Clarkson Go, Shopping Centers, Schools, Churches And Parks.